The Big Duck is possibly the best thing about Long Island. 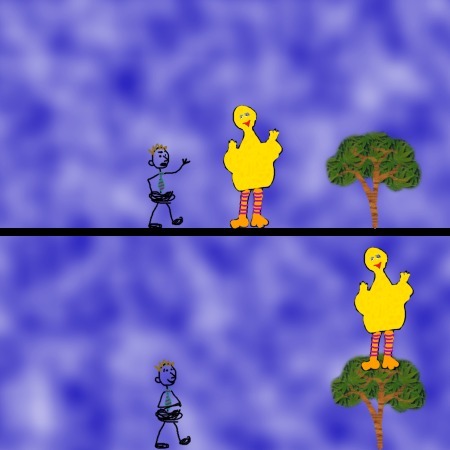 Giant yellow birds in messed up trees are okay by me! I'll only be happy when Big Bird is back up on top of a tree where he belongs. 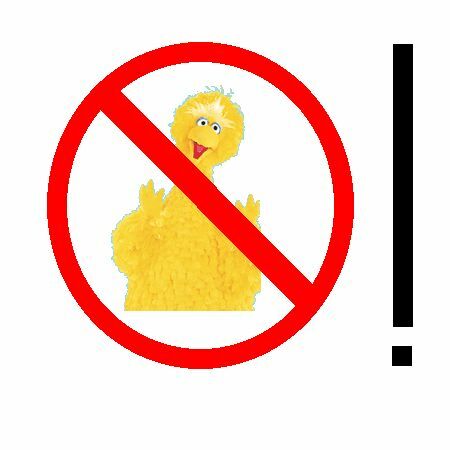 Hey Big Bird, go away! Yeah, that's right.